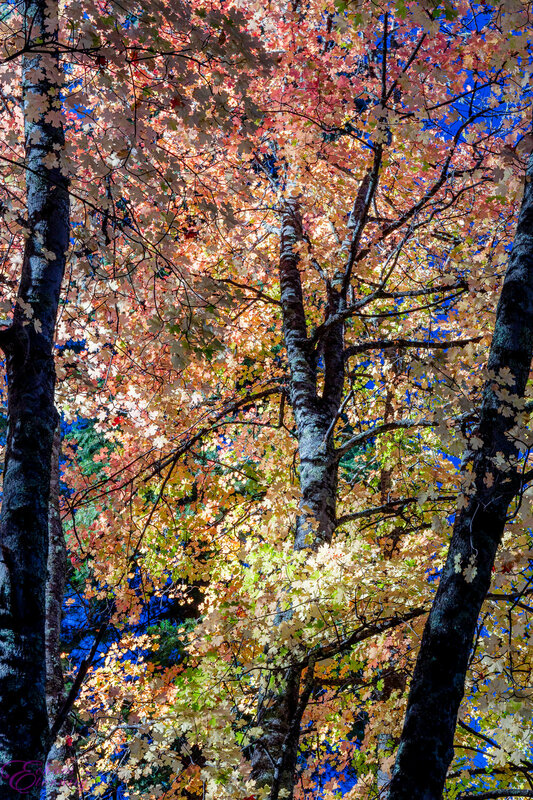 Fall Colors At Their Peak on Mount Lemmon! Living in the desert has its advantages: You're almost never cold, you see plenty of beautiful rock formations, gorgeously photogenic sunsets, and a plethora of hardy desert wildlife. One annual mainstay that we often find ourselves unable to enjoy are the seasonal fall colors found on leafy, deciduous trees. Enter the nearby 'Sky Islands' as they're affectionately referred to. 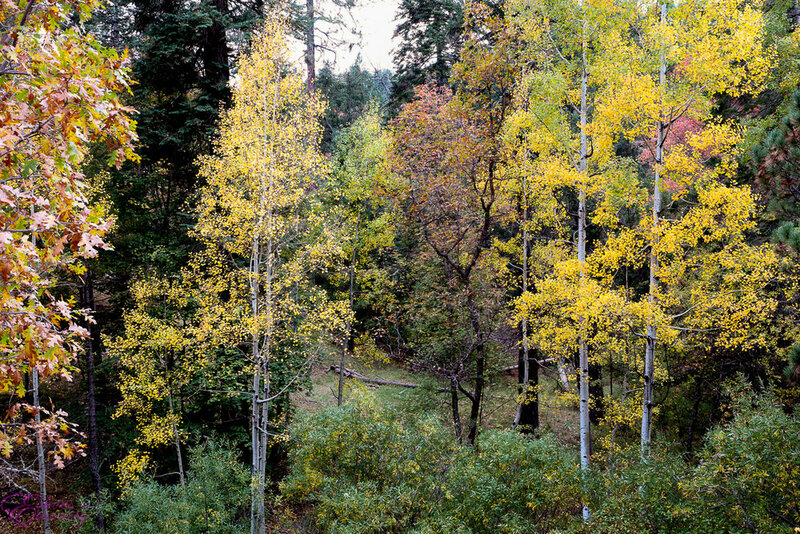 I took a drive up Mount Lemmon to enjoy fall colors in the usual beauties: Bear Wallow, Marshal Gulch, and a few other hidden gems. They're not too hard to find, but you'll need a USFS pass to access some locations. They're $5 daily, but I paid $20 for yearly access, as it also grants one to Madera and Sabino Canyon as well. I'll say the colors tend to peak around the third week of October, and in a few short weeks, all the leaves will, well.. fall. Get up there soon before they're all gone!